Plus, we spoke to the video’s star, Ellise, about appearing publicly in the midst of transitioning. Tracks we love right now. In no particular order. Featuring Lil Yachty, Popcaan and Davido, and James Vincent McMorrow. Listen To TOPS' "Hollow Sound Of The Morning Chimes." 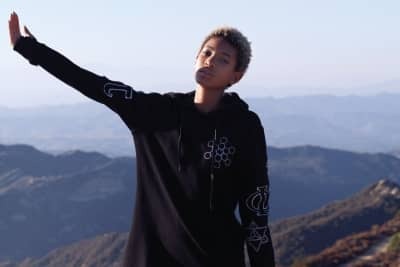 Tops released the video for "Anything." TOPS take viewers home with the video for "Sleeptalker." Five musicians share their tips for sustaining a life making songs. 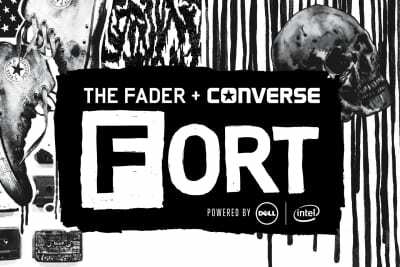 Our favorite follows from this weekend’s FADER FORT lineup. In this week’s GEN F: clean-sounding rock that’ll stick with you. Up-and-coming artists will be matched with an independent journalist set to interview and photograph them over a full day at the festival. We’re back in NYC next week! We’re rolling out the complete lineup one day at a time. Next up: Friday, October 24th. Watch the Gregg Araki-inspired party scene for the Montreal four-piece’s album cut. Listen to “Way to Be Loved,” a track from the Montreal four-piece’s upcoming second album, Picture You Staring.